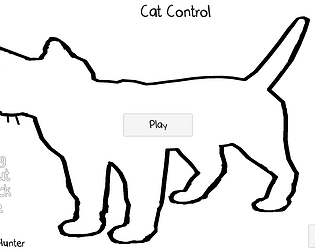 Haha, my cats kept looking at me quizzically while I played this. 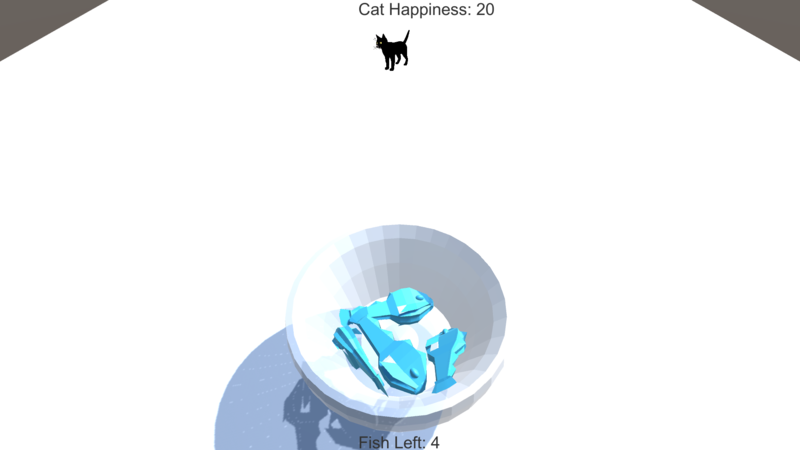 A rather pleasant minimal game you have there. Thanks for playing it. Glad you (and your cats) enjoyed it. I am satisfied by the amount of cat sound samples. Good work on finishing! Thanks! My wife came up with the idea since she loves cats.